Sugar is not only used in food but also it can be used in other work. 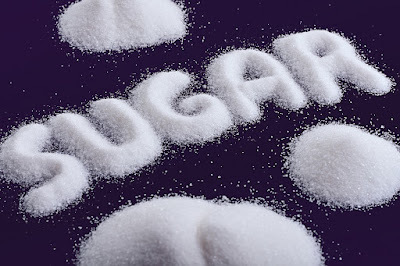 Sugar can be used to enhance beauty. - Keep sugar on cheese and put it in refrigerator. It keeps cheese fresh for long time.